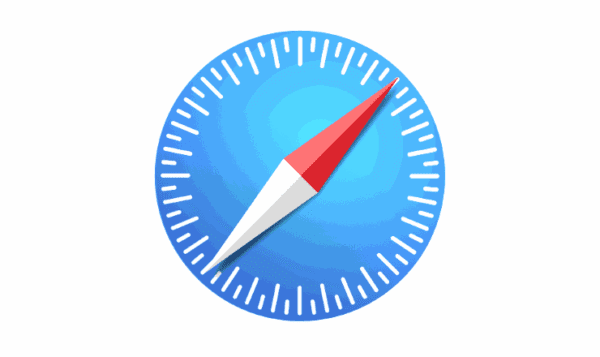 If you want to view the source code of a web page in Apple Safari for MacOS Sierra, you will have to enable the Web Inspector using these steps. 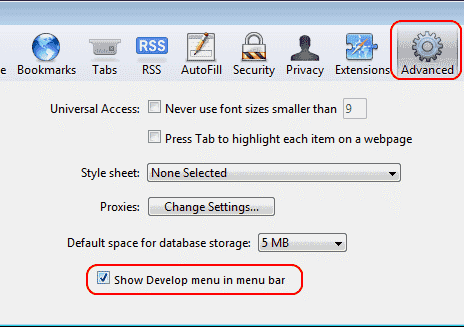 Ensure that “Show Develop menu in menu bar” is enabled under “Safari” > “Preferences” > “Advanced“. 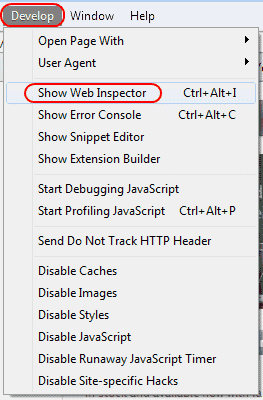 Now visit any web page and select “Develop” > “Show Web Inspector“. 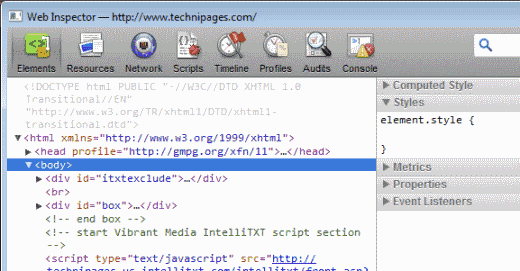 The web inspector window will appear. Type “defaults write com.apple.Safari WebKitDeveloperExtras -bool true” and press “Enter“. Now you can open a web page in Safari and right-click or hold down your mouse button anywhere on the page until the menu appears. I have all this but in the develop menu web inspector is dimmed and not active. I need to active this menu which exits but dead on my safari on HS last version.